The goal is to find any weaknesses or holes in your account, and potential opportunities for improvement. For social media marketers, a lot of focus gets put on growing your account, getting more followers on Twitter and increasing traffic. But unless you’re taking a second to audit everything you’re doing, it’s difficult to gauge whether you’re making the right decisions. Here’s how to perform a complete Twitter Audit. An alternative method for Auditing you tweets: The 10 C’s of Online Marketing. The 10 C’s of modern marketing was designed specifically for digital marketing by Chartered Institute of Marketing examiner Richard Gay, (2007). Here are a few insights explained, but you can find a detailed guide here. Now you know the 10 C’s. Put them in to practice by applying each section to Audit your tweets and draw on conclusions from each section.
! Before looking at how you apply SOSTAC® at each step to create a marketing plan, my first tip is to use it to review your planning process and how you manage your marketing. Ask yourself critically about the activities you personally and your organisation are good at. Maybe you spend too much or too little time reviewing the situation. Perhaps you’re not so good at setting SMART objectives, or developing strategies to support them or the control stage of assessing how effective your strategies and tactics are and adjusting them? Below is a guide of the SOSTAC® planning system. Applying these to your Twitter followers can help you gain a view of the channel to identify where to enhance. Here is a video on how to use the SOSTAC® planning system. To further understand your followers using platforms such as followerwonk will allow you to explore and grow your social graph. 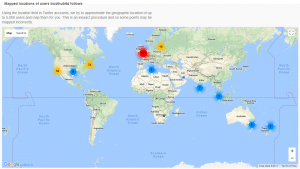 Dig deeper into Twitter analytics: Who are your followers? Where are they located? When do they tweet? 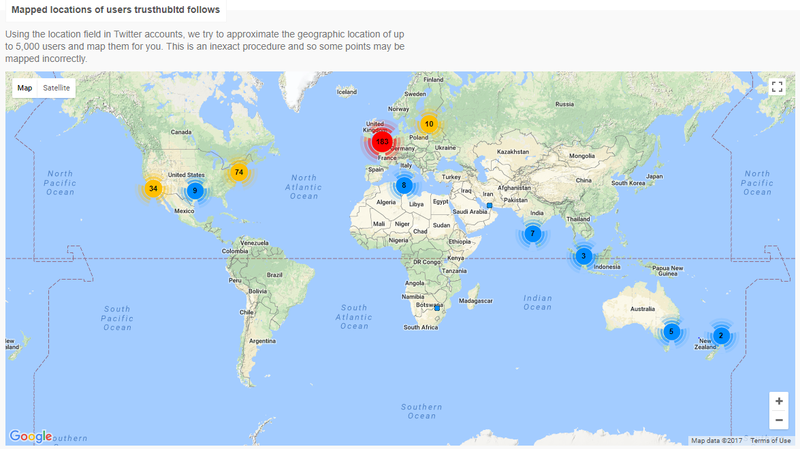 Using this tool, I can understand the reach of followers are located all over the world. This audit has allowed me to conclude the tweets need to be repeated for different time zones so other followers do not miss them. & that’s a wrap, start your twitter audit now and change your social channel today! Clark, B. (2017). Marketing Audit. Cleverism. (2017). 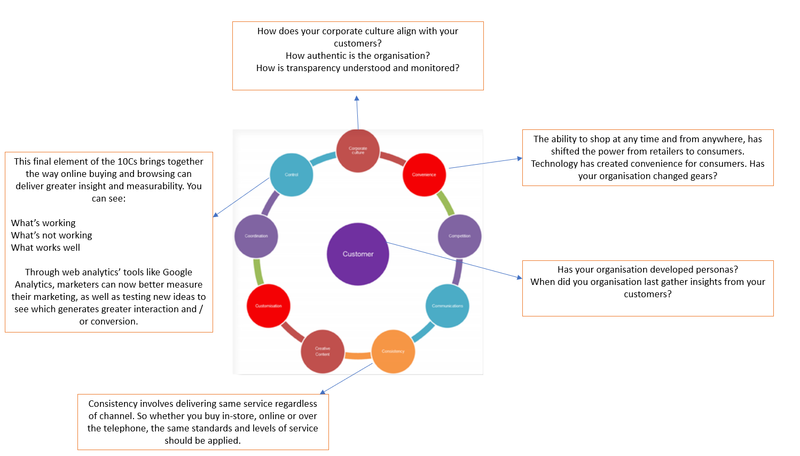 How to Prepare a Marketing Audit to Shape Your Marketing Strategy. [online] Available at: https://www.cleverism.com/marketing-audit-that-shapes-marketing-strategy/ [Accessed 1 Dec. 2017]. Moz.com. (2017). Followerwonk: Tools for Twitter Analytics, Bio Search and More. [online] Available at: https://moz.com/followerwonk/ [Accessed 1 Dec. 2017]. NOW Marketing Group | Marketing Agency in Northwestern Ohio. (2017). Social Media Audit for Twitter | NOW Marketing Group | Marketing Agency in Northwestern Ohio. [online] Available at: https://nowmarketinggroup.com/social-media-audit-twitter/ [Accessed 1 Dec. 2017]. Sprout Social. (2017). The 20 Minute Twitter Audit. [online] Available at: https://sproutsocial.com/insights/twitter-audit/ [Accessed 1 Dec. 2017]. Smart Insights. (2017). 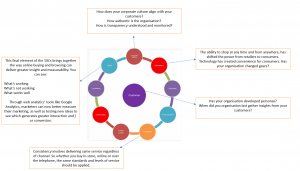 The 10 C’s Digital Marketing Model | Smart Insights. [online] Available at: https://www.smartinsights.com/marketing-planning/marketing-models/10-cs-marketing-modern-economy/ [Accessed 1 Dec. 2017]. Smart Insights. (2017). 10 Common Social Media Marketing Mistakes | Smart Insights. [online] Available at: https://www.smartinsights.com/advice/10-common-social-media-marketing-mistakes/ [Accessed 1 Dec. 2017]. Smart Insights. (2017). Managing social media plan example template | Smart Insights. [online] Available at: https://www.smartinsights.com/guides/social-media-plan-example-template/ [Accessed 1 Dec. 2017]. Smart Insights. (2017). 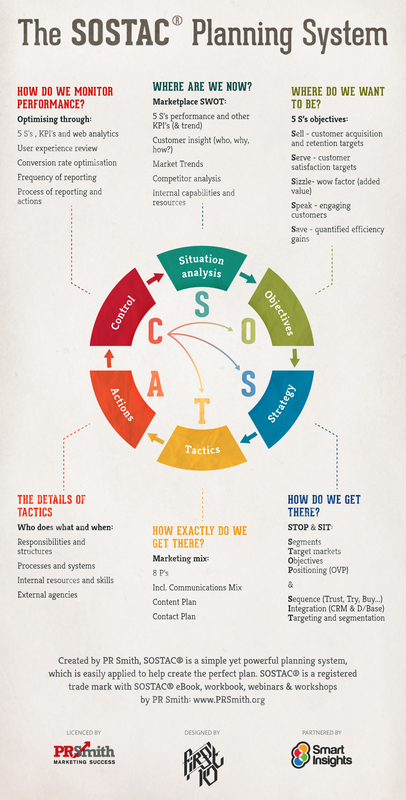 SOSTAC marketing planning model guide. 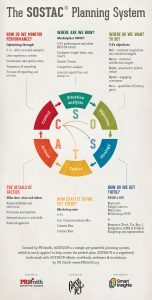 [online] Available at: https://www.smartinsights.com/digital-marketing-strategy/sostac-model/ [Accessed 2 Dec. 2017].